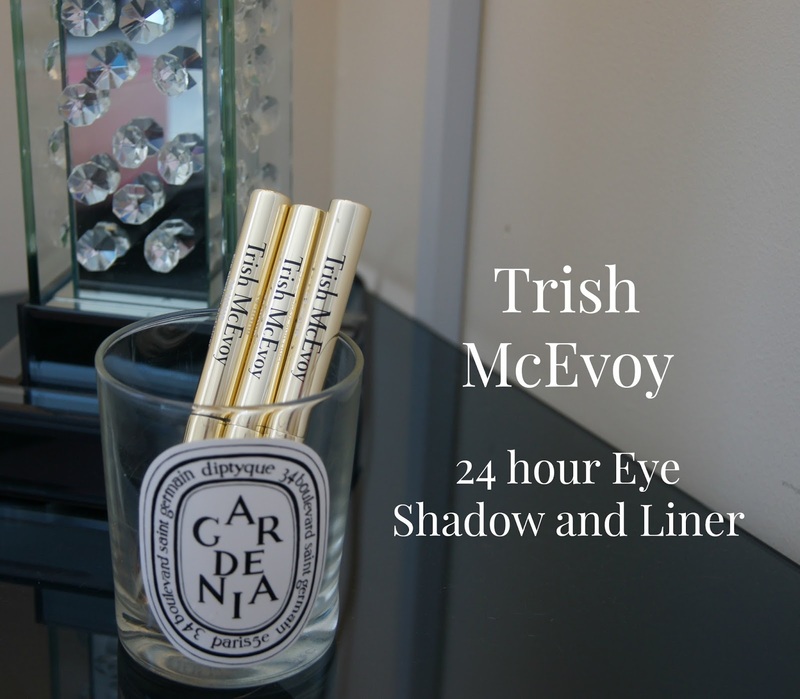 I honestly cannot even put in to words how much I LOVE these '24hr Eye Shadow and Liner' creamy sticks from Trish McEvoy. When I was in London in June I casually swatched them at the Liberty counter and then walked away. I'd been so disappointed with other lookie likies such as the By Terry Ombre Blackstar and the Laura Mercier Caviar Sticks. 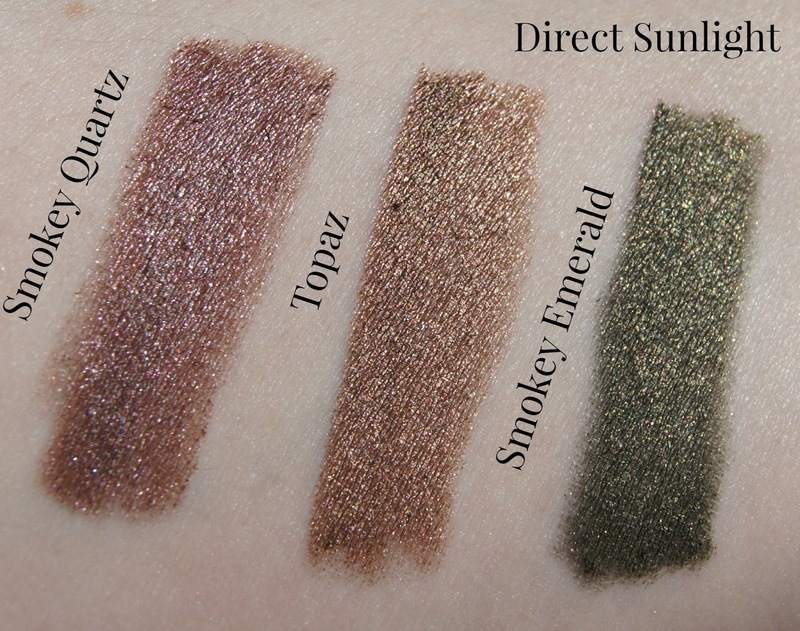 They all look gorgeous swatched but on my eyelids tend to look a lined creasy mess within hours. Not these: So I went back to Liberty later in the week with Vanessa and I bought three. And I am so glad I did because they are unbelievably amazing. Vanessa bought Smokey Quartz too and every single time she wears it I am like 'OMG what are you wearing on your eyes, looks amazing' and am then relieved I already own it!! Best thing about lazy girl cream eyeshadow? No fall out! 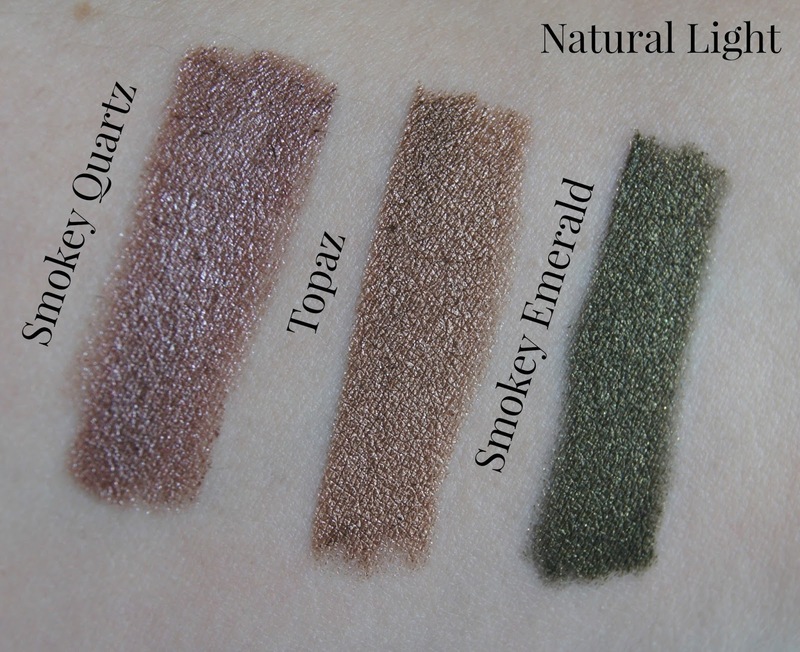 They are, without doubt the best by far of these type of eyeshadow stick I have ever tried-and I have tried a lot. 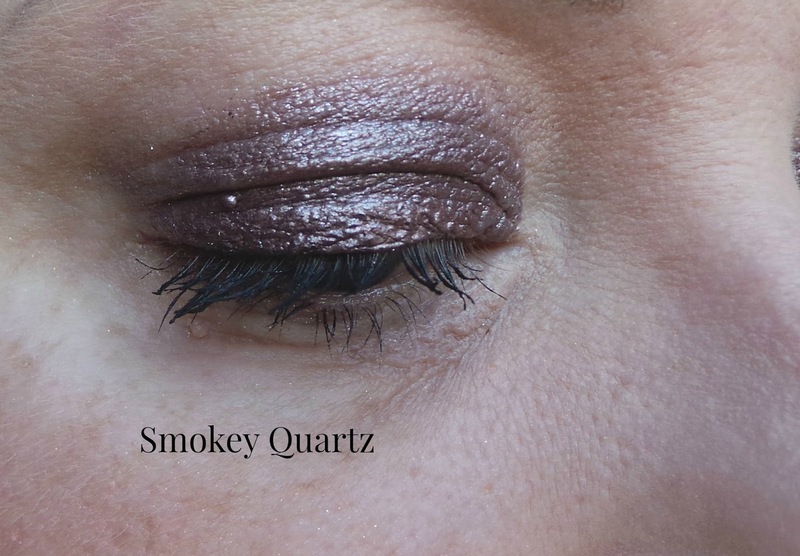 Smokey Quartz is everything I wanted By Terry Ombre Blackstar in 'Misty Rock' to be. Misty Rock was awful on me-it wasn't very pigmented and faded quickly. 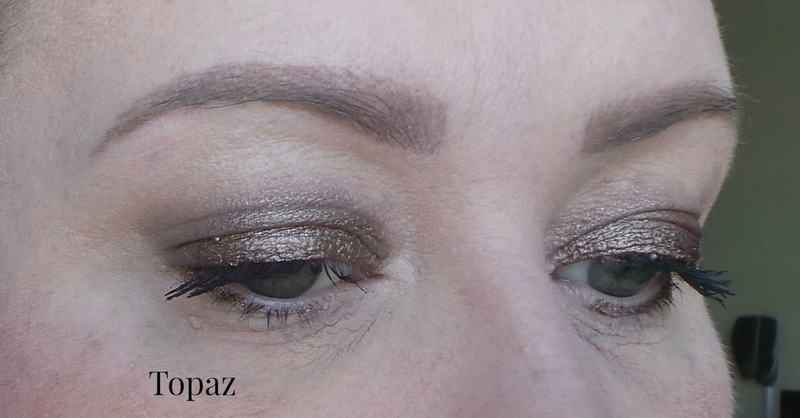 Smokey Quartz is a plummy taupe and I have worn it above purely on its own, swiped onto my lash line in a thick line and then blended out with a MAC 217 brush. I absolutely love it. It looks amazing with purples or bronzes in the crease like MAC Haux or Sketch-it also works amazingly well with the Urban Decay Naked 3 palette. Topaz is a mid bronze colour and my current favourite for lazy days. Again it's been applied very simply here-blended out with my finger. I've done two looks with Smokey Emerald to show the versatility. The top look is just the pen swiped above my lash line and blended out with a line of eyeliner and mascara. The second look is to show how pigmented these can be and the beautiful almost wet look effect. This is literally just me drawing more of the pen onto my lids and not even blending-just a tiny bit of blending on the outer corner. I am so so in love with this colour-a rich green with a golden undertone-you can see the gold in the bottom picture. 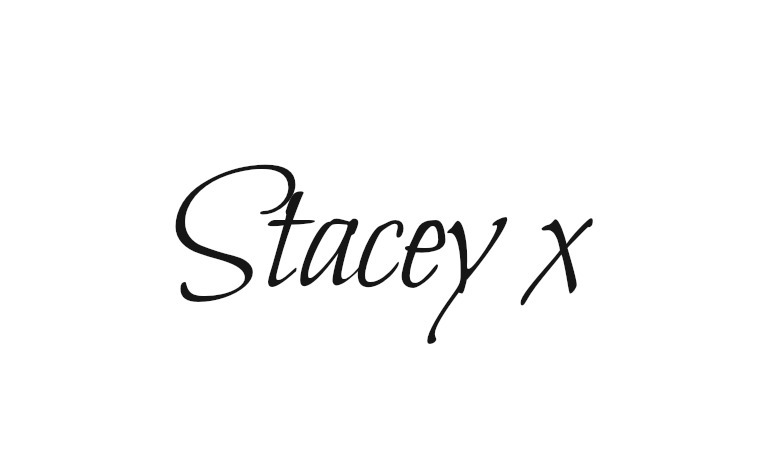 I really really really urge you to try these if you are tempted by these pen type cream shadows-I know Trish McEvoy is one of the smaller more boutique brands in the UK but you can buy from Liberty in London and from Selfridges (online and in store). But they're literally perfect and I just can't get enough! !